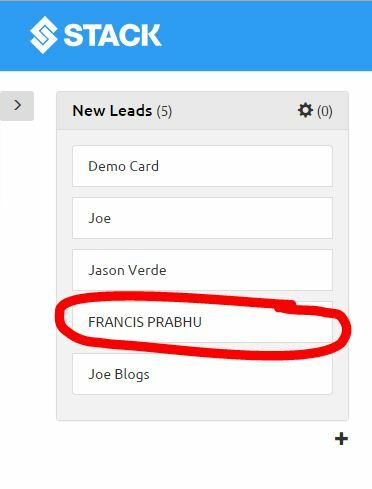 Here you can stipulate that you only want a new lead created when a comment has a status of approved etc. 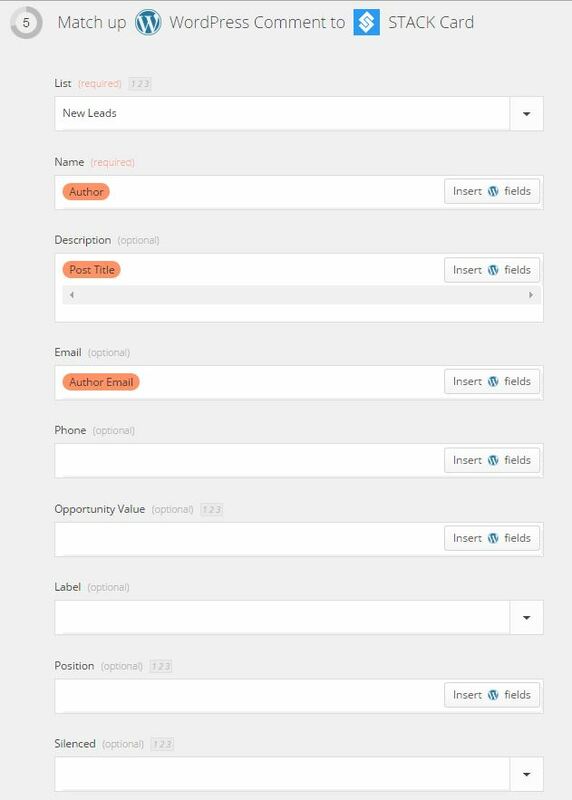 Choose which elements from your WordPress comments you would like to import to your lead card and where you want those fields imported to. 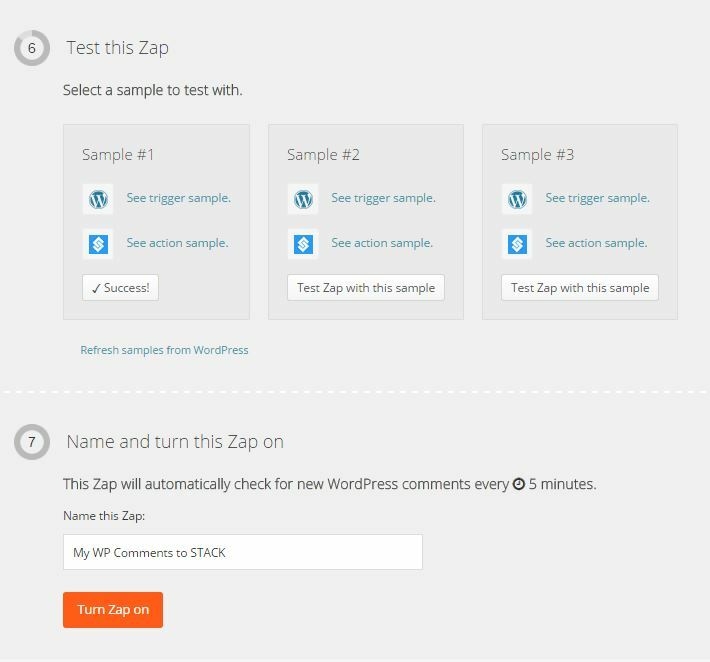 Once you have completed this step, test and save your Zap and your will start seeing your WordPress comments flowing in to your STACK columns.